Maybe a barb or two on the middles curves? Even a tee with just the drawing by itself would be rad. What are you designing these in, by the way? You an Illustrator man? I use a mix of an illustrator program on my iPad and Photoshop on my laptop. And I'm not really an illustrator, just someone with some ideas and a little free time to kill while listening to music. What's the iPad app? Actual Adobe Illustrator? 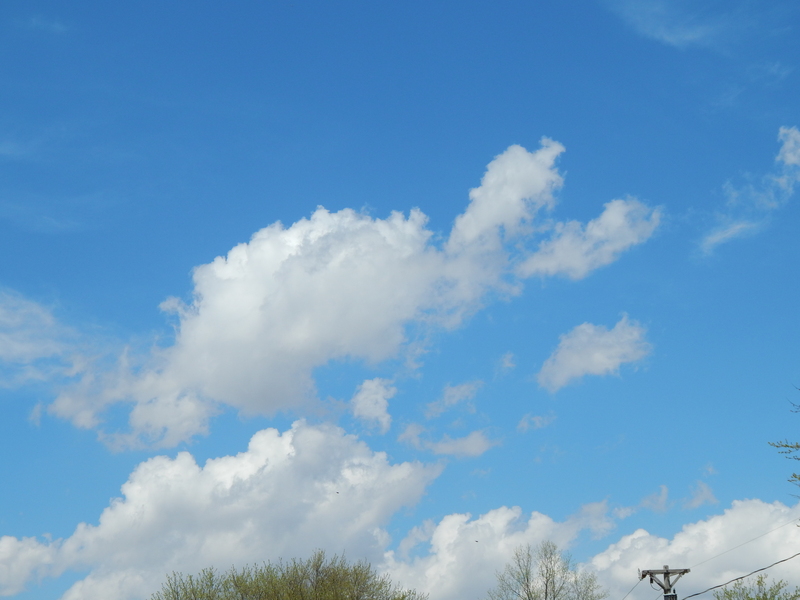 I see a turtle in the clouds... did I just say that right out loud?! ?